Is it Helpful to Research LASIK Surgery? 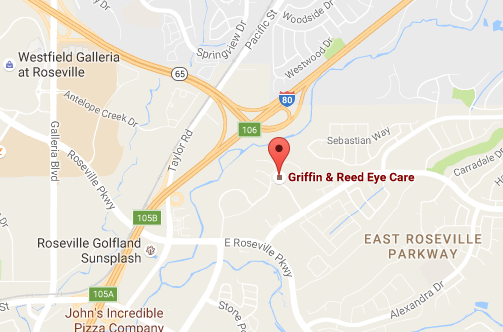 Kwang S. Kim, M.D., Ph.D.
Why Griffin & Reed Eye Care? VIDEO TRANSCRIPT: Well, I always find that patients who know the most do the best, so I applaud them that they are doing a lot of research. Patients who know the most do better before making a decision that they even want to do this procedure. When they’re actually doing the procedure, they do much better just having that information on board that they’re doing the right thing for themselves, and they do better after because they understand what they ended up doing. But, I think it’s worthwhile to come in and investigate our office in that they will see compared to all of the other offices, the services we provide, the follow through. We’re always there for you. If there’s an issue, you give us a call. Even on the weekends, we don’t send you to the on-call doctor. You see one of the surgeons—usually the one who has operated on you. Well, first of all, we spend a lot of time with them ourselves giving them a lot of information. Our staff, a majority of them have been here at least ten years if not longer, so they’re very knowledgeable. We also go out of our way to educate patients with our website, and I encourage everyone to go onto our website and look at the information we have there. A lot of valuable information in a very concise setting. It’s real information so you can make a good decision that works best for you. For more information, please contact our eye doctors in Sacramento or Roseville at (916) 485-2020. Is LASIK the Best Option for Me if I Have Minor Cataract Problems? How Likely is it that I Will Need a Post-LASIK Enhancement? Why are LASIK Follow-Up Appointments and Data Collection So Important? Can I Go Blind from LASIK? Why Would I Consider LASIK if I Can See With My Glasses? When is LASIK Not Recommended? Is LASIK My Only Option? What are the Possible Complications of LASIK Surgery? 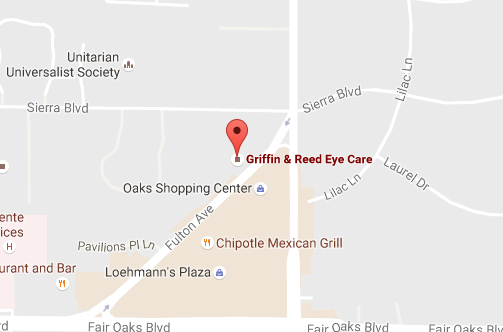 Monday through Friday: 8 a.m. - 5 p.m.
Closed 12 p.m. - 1 p.
Disclaimer: Griffin & Reed Eye Care provides eye surgery and LASIK laser vision correction for Sacramento, Roseville, Folsom, Stockton and nearby areas of California. This website is for informational purposes only and is not intended to be taken as medical advice. This website is not intended for viewing or usage by European Union citizens.If you are interested in learning more, please contact one of our LASIK surgeons for a consultation at our Sacramento or Roseville offices. LASIK Website Designed, Developed, and Optimized by Page 1 Solutions, LLC.